Let This Be a Message to Your Family…..
Home› News › Let This Be a Message to Your Family….. 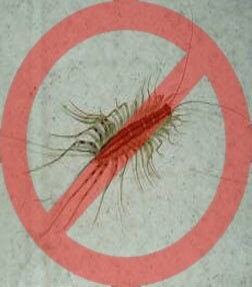 This morning while using the bathroom I encountered a baby silverfish scurrying up the wall, trying to not be noticed. Using my incredible senses and wildcat reflexes, I caught him in my peripheral vision. In one smooth motion, I grabbed the hand soap bottle and swung it as if I were swinging the mighty hammer of Thor, crushing him…to death. With my hand shaking from adrenaline rush of the kill, I removed the bottle of soap revealing the remaining stain of what was once a member of your family. You are not allowed here. If I see you again…..justice will be served.